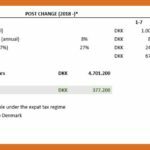 The extension of the stay period and a change in the tax rate for the inbound expats are the new black in the Danish Tax Regime. Does this call for the Payroll empowerment? 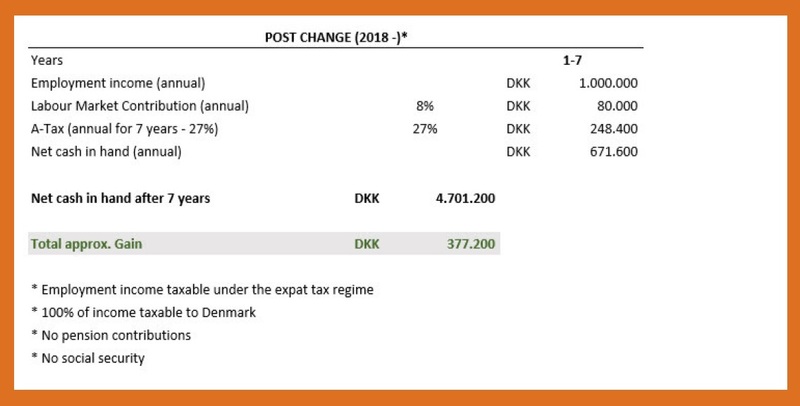 From the 1st of January 2018 the rules on the Danish Expat Regime have changed. 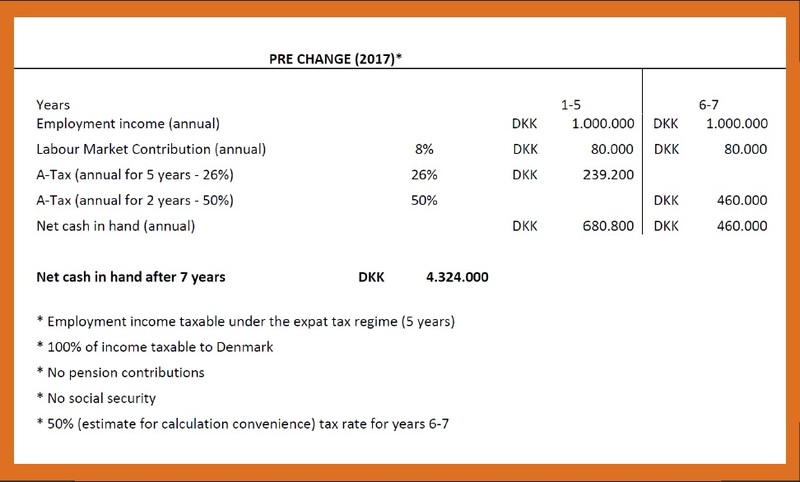 Basically, inbound expats are now able to stay in Denmark for 7 years rather than 5 at the low, flat tax rate. 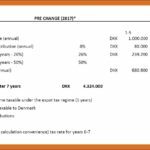 In order to finance the extension, the rate of taxation has been increased from 26 % to 27 %. On the other hand, it results in a less net of pay for all expats on the regime (see the example below). As from the 1st of January 2018, these changes affect not only the newcomers, but also every individual currently included in the expat regime. We are able to assist in all of the above – please do not hesitate to contact us. Next Post Next post: A few elements to consider about the extension of the expat regime!